ONEUS and ONEWE from RBW Entertainment released debut trailers. 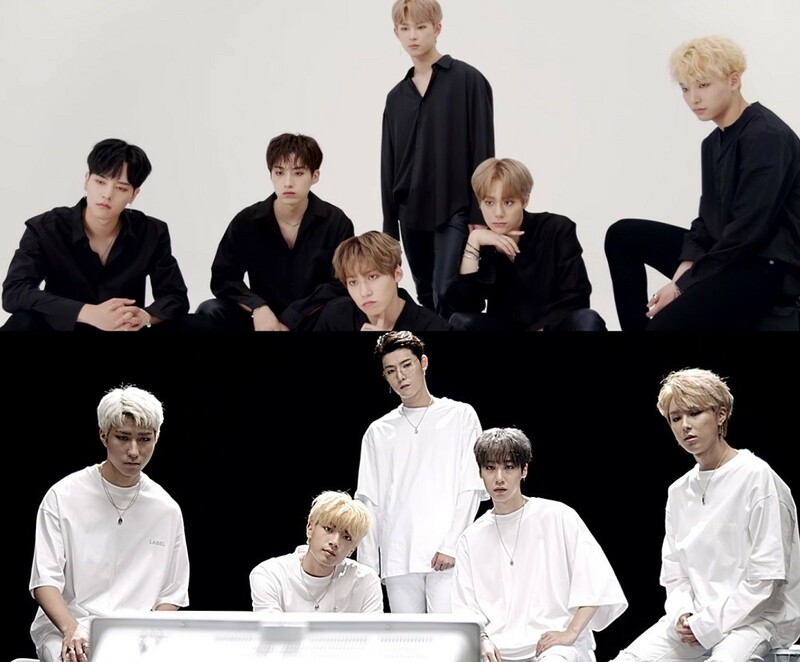 Previously known as RBW Boyz, ONEUS and ONEWE are two different boy groups that consist of past contestants from 'Produce 101' and 'Mix Nine'. ONEUS is a dance group that features the members Hwanwoong, Ravn, Seoho, Leedo, Xion, and Keonhee. Meanwhile, ONEWE is a boy band with the members Young Hoon, Kang Hyun, Ha Rin, Cy A, and Dong Myeong. Some of the members in this lineup have already debuted previously through MAS. Check out the debut trailers below! Are you excited to finally witness their official debut?